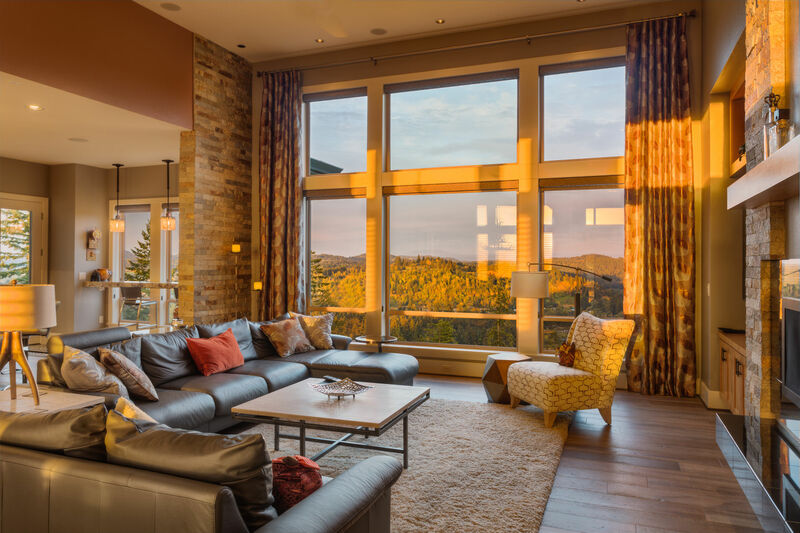 Modern window films can tackle many of the problems associated with glazing around the home. With a choice of colours and shades there will be a film to suit your needs and complement your home. 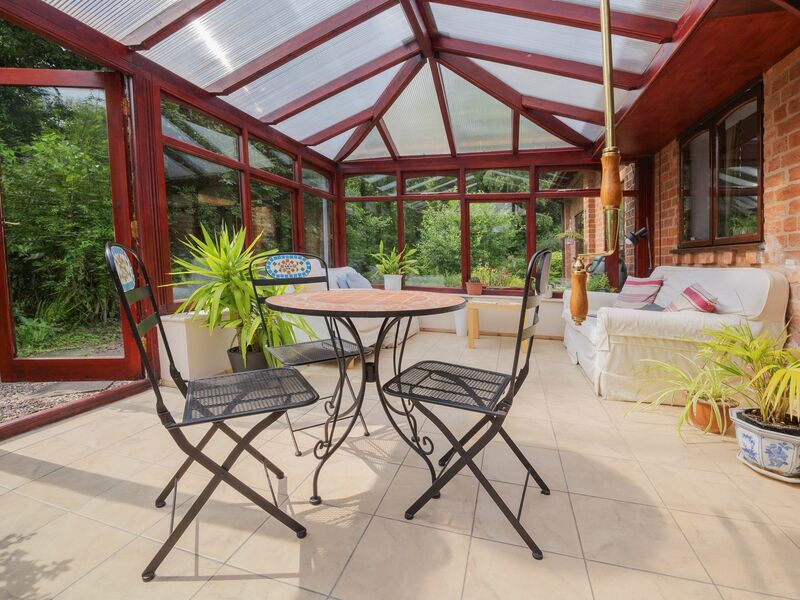 We have helped our customers from reducing heat and glare within their conservatories to increasing privacy in areas of the home that are more exposed. There are lots of ways for us to help improve the comfort of your home and we are always happy to discuss your options. Many conservatories feel more like greenhouses and remain unusable for much of the year. Our range of solar control films significantly reduce heat and glare, as well as filtering 99% of UV light. Colours include warm copper which looks great on timber framed conservatorys, or light silver on white UPVC. Each range of colours generally comes in a light, medium and dark, which also signifies its performance. We generally recommend going for a dark on the roof glazing and light on the side windows. Protect furniture, fabrics and floors from irreversible UV and heat damage. All our films filter 99% of UV light. Whilst UV is the main cause of fading visible light and heat also play a big part, so talk with us about the most suitable film for your home. 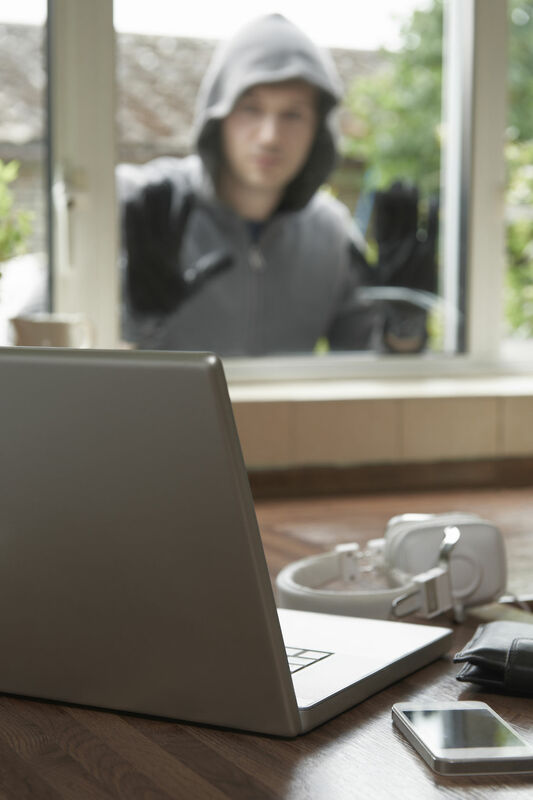 Clear and tinted safety films give peace of mind by greatly reducing the risk of forced entry, and holding glass together in the event of breakage- helping to protect your loved ones and property. Stop unwanted eyes looking into your garage or garden shed with a ‘one-way’ solar film, providing daytime privacy or frosted films for 24 hour privacy. 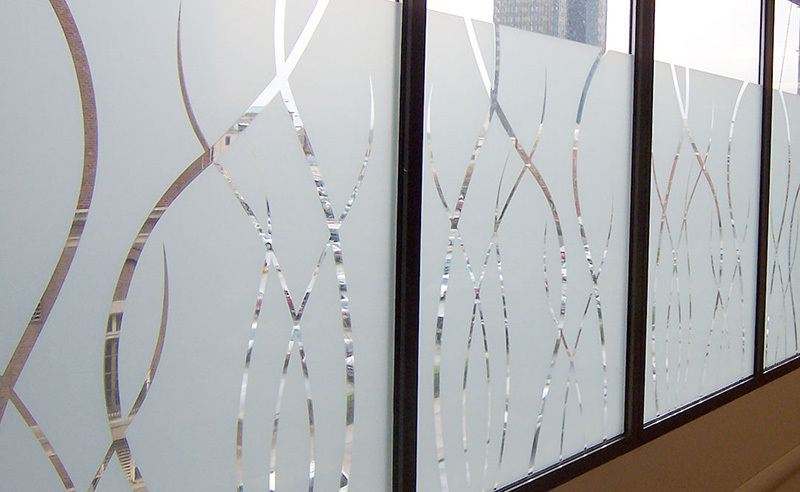 Frosted privacy films are commonly used on shower screens, bathroom windows and kitchen areas. Alternatively we have a range of patterned films available or bespoke patterned films can be cut to order.